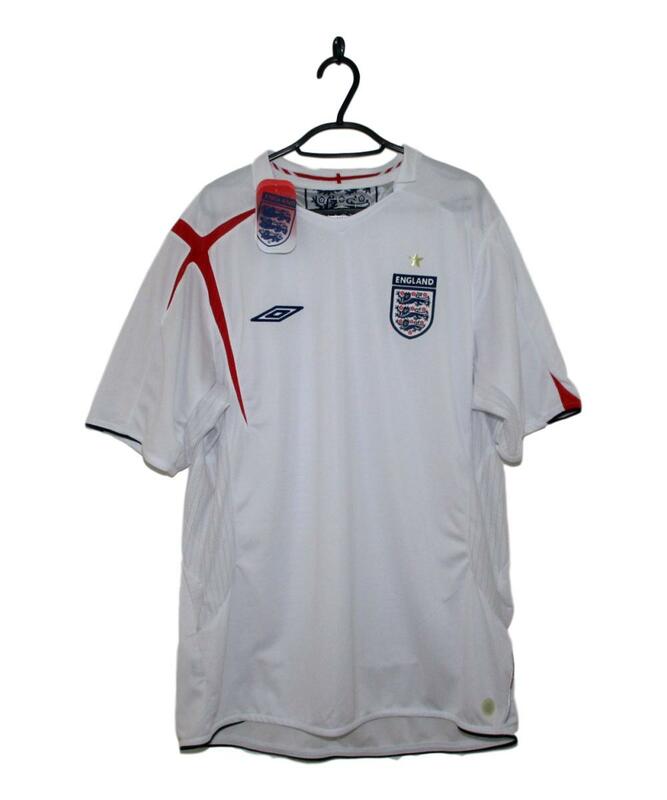 Details: Embroidered England badge and Umbro logo. 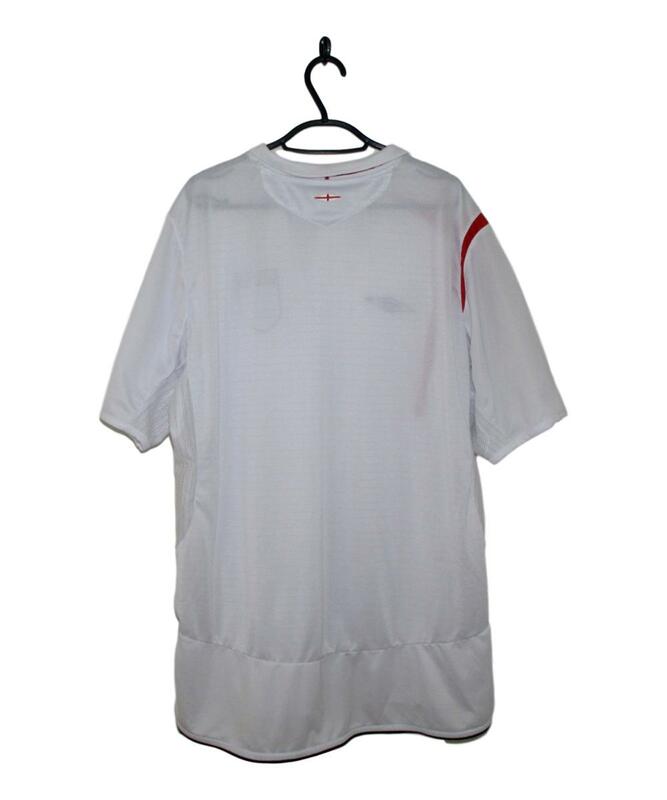 The 2005-07 England Home Shirt made by Umbro is white with a red cross on top of the right shoulder. 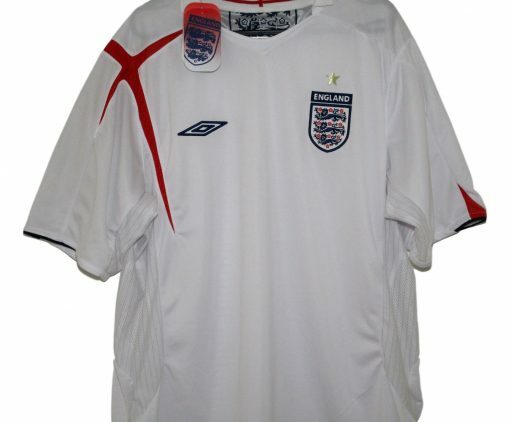 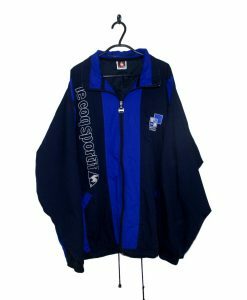 A navy Umbro logo is placed on the right breast with the Three Lions badge on the left breast.